Press Release (ePRNews.com) - ALBUQUERQUE, N.M. - Oct 04, 2017 - Physical Rehabilitation Network (PRN) has acquired a majority interest in a partnership with Armada Physical Therapy (Armada), expanding the Network’s footprint to New Mexico. “We’re thrilled by the partnership with Armada and excited to be part of an organization bringing high-quality therapy services to New Mexico’s residents and communities,” said Bruce McDaniel, CEO of PRN. “Armada has an outstanding reputation in the community and we’re proud to have them as part of our family of brands as we look for opportunities to expand the brand and services across the State of New Mexico,” commented Bruce. Armada was founded in 2013 by Chris Tapia who previously owned and operated a number of healthcare-related businesses in New Mexico. 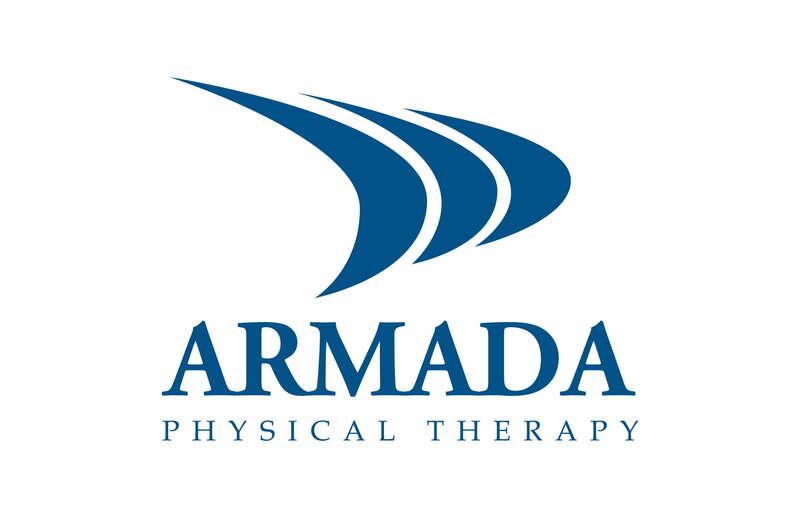 “This decision to join PRN allows Armada to remain committed to our core values and our patient-centered approach to physical therapy,” commented Tapia. “We look forward to the additional support and resources as we expand the services we offer the community,” commented Chris. Chris will continue to be involved in Armada’s operations and will assist in evaluating further expansion opportunities in New Mexico. Armada is New Mexico’s premier therapy provider and boasts personalized care for all patients. Services include pre- and post-surgical care, hand therapy, joint rehabilitation, workers’ compensation cases, and sports medicine programs. Armada currently operates four facilities, three of which are in Albuquerque and one in Rio Rancho. For more information on individual locations visit armadatherapy.com.